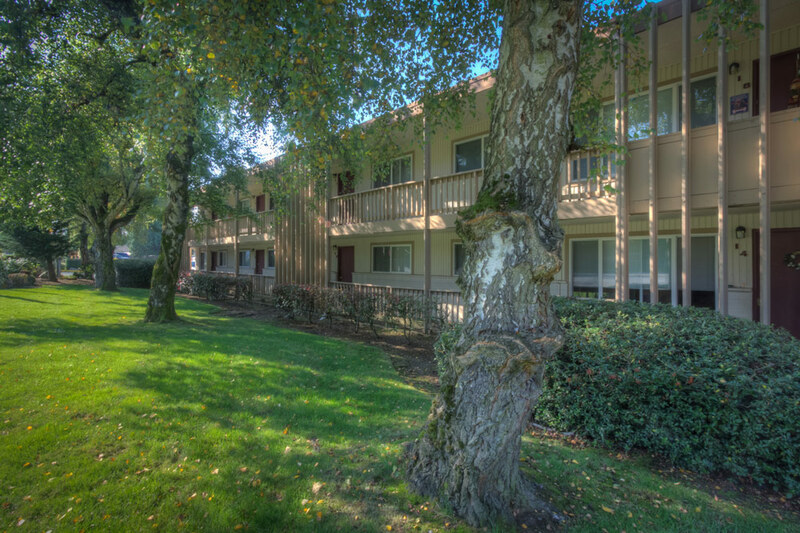 The Manhattan Apartments feature a desirable location in beautiful Normandy Park with the airport, waterfront, restaurants, bus lines, and shopping all near by, just minutes from all major freeways. 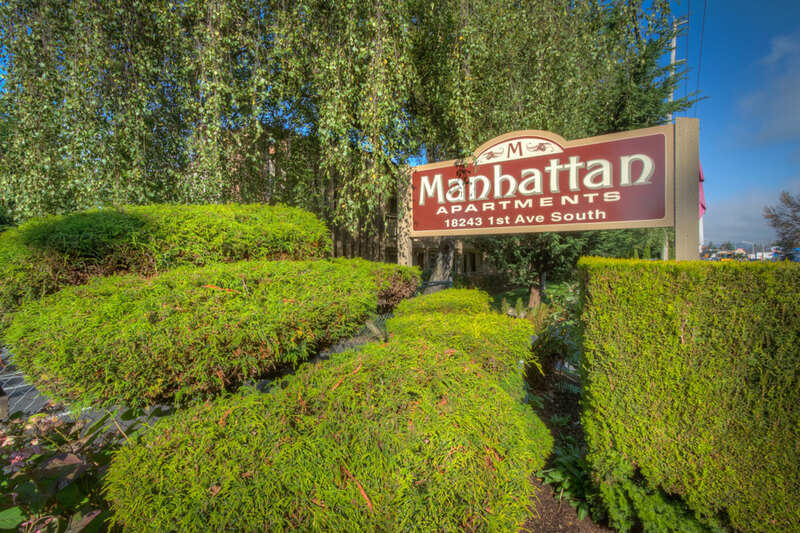 The Manhattan offers rambler style apartments as well as 2-story apartment buildings with a professional on-site management team. 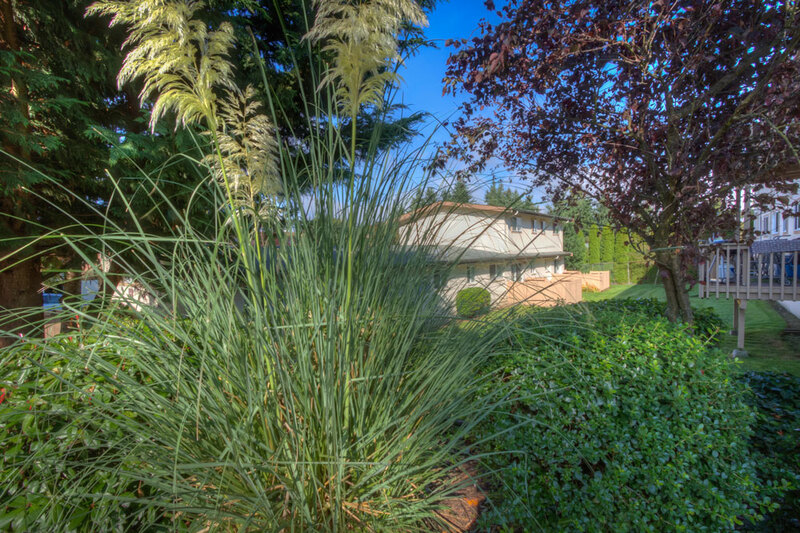 Call or come by today to pick out your new home! 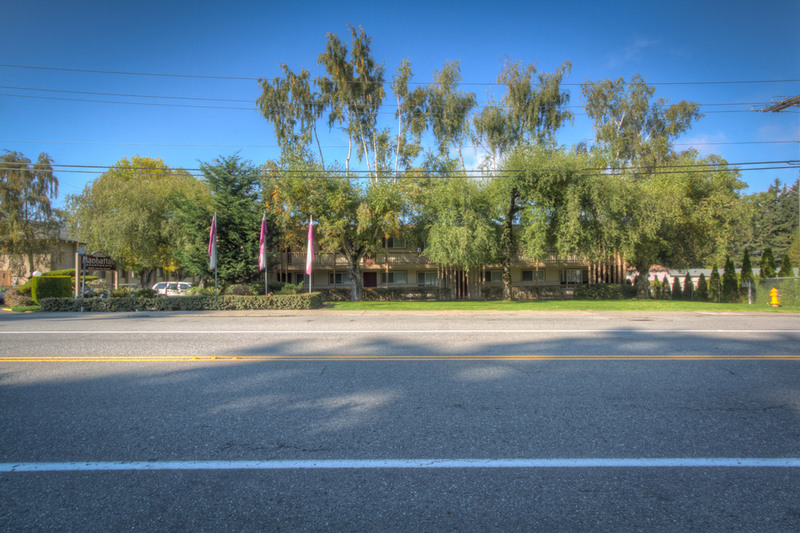 Convenient Location Near the Waterfront! Enjoy the additional storage, what will you do with the extra space? 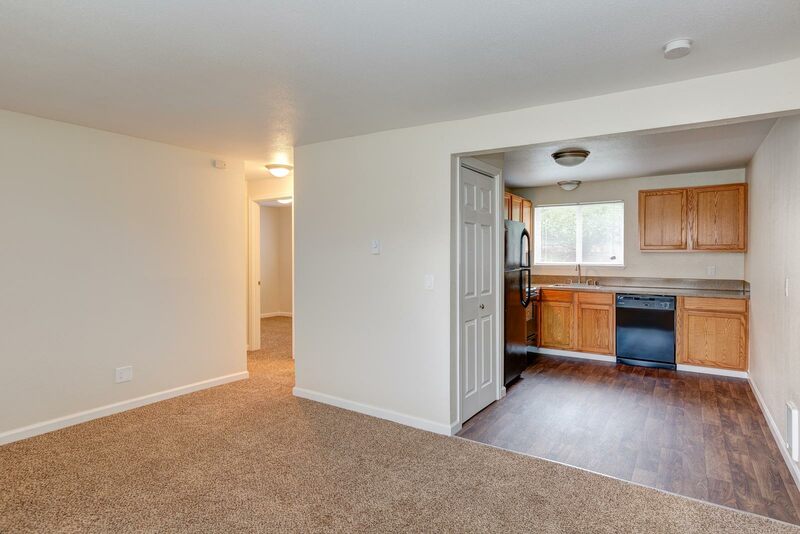 Featuring floor plans from studio to 2 bed room.